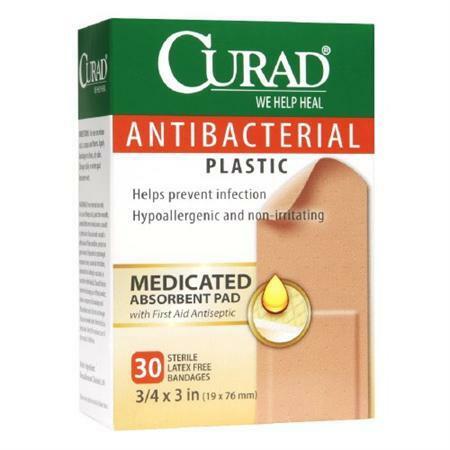 FREE Sample Of Curad Bandages! You are here: Home / FREEbies / FREE Sample Of Curad Bandages! Here’s a FREEbie that everyone can use! Head over here to get a FREE sample of Curad bandages! Just click on the “Get Sample” button to get yours! Your FREEbie should arrive in 6-8 weeks.